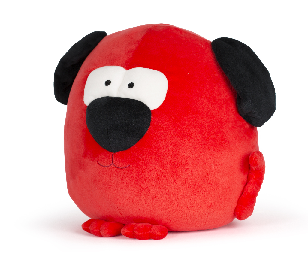 The first Red Nose Day ever was in 1988 and it is now an institution! Every two years people get together to ‘do something funny for money’ with ever more creative fundraising activities happening at home, school and work. The Red Nose Day TV extravaganza is the pinnacle of the event which includes comedy sketches by celebrities, performances by Britain’s best musicians and lots of fundraising stories. The aim of course is to raise as much money on the night as possible. 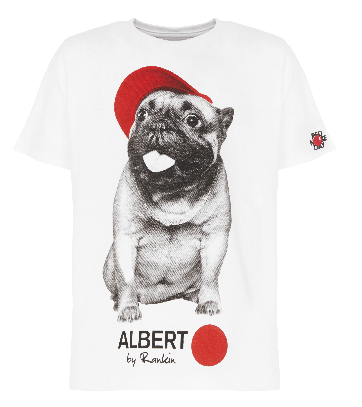 What does Comic Relief spend the money on? The money raised by Red Nose Day is used to help and support people who are living incredibly difficult lives both in the UK and in Africa. 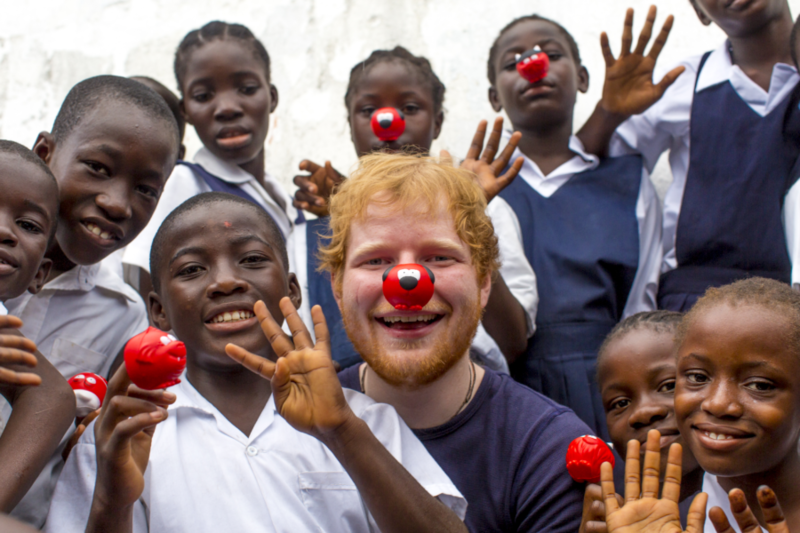 We get to hear about how our money has helped people in the two years since the last Red Nose Day with videos of communities in Africa which are often visited by celebs such as Ed Sheeran – seen here sporting our favourite Red Nose Day dog nose. How can you help raise money this year? We’re loving the merchandise for Red Nose Day this year and look forward to seeing what the noses will look like. Well this year, far removed from the simple red clown’s nose from 1988, the noses are very relevant for The Boatman as they include a chef nose and a dog nose! We are expecting our regulars to come down wearing the animal t-shirts too, especially the dog lovers. So you can help raise money by simply buying the merchandise and donating on the night of the TV show. This year, as well as the dog and chef there are eight other noses and one is very rare – the silver Frankenstein nose. Buy a nose and you don’t know what you’ll get until you open the pack! Alternatively, order a fundraising pack and do your own thing. How much money have they raised? 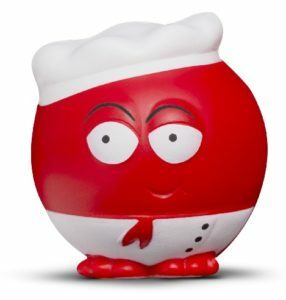 The 2015 Red Nose Day raised a fantastic £99,418,831 making the grand total raised since Red Nose Day started 30 years ago, to more than £1 billion!